Welcome to SAGE Cardiology News. 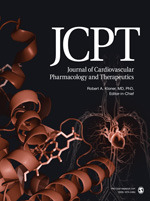 Read on to discover impactful research from SAGE's leading cardiology and vascular journals, including new special issues and noteworthy articles. Don’t forget to keep up-to-date with the latest calls for papers and submit your manuscript to our journals! Follow @SAGECardiology for the latest research and industry news. 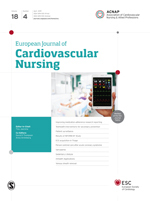 The European Journal of Cardiovascular Nursing (EJCN) has been working hard to bridge the gap between its authors, editors and readers through the launch of the EJCN Journal Club. Editor-in-Chief Tiny Jaarsma selects an article for each session and the lead author, along with the moderator, will answer your questions about their research. Watch the first five sessions or visit the EJCN Journal Club page to find out more. We welcome Mhairi Macrae as new co-Editor-in-Chief. Mhairi is Professor of Neuroscience, and Deputy Head of the Centre for Stroke and Brain Imaging, Institute of Neuroscience & Psychology, University of Glasgow. Mhairi will be working with Martin Lauritzen as fellow co-Editor in Chief. We would like to thank Ulrich Dirnagl, Editor-in-Chief of JCBFM for all his work in developing the journal for the last seven years. Explore the current open special issues due to be published in JIMR, including: Cardiac Magnetic Resonance Assessment of the Heart (deadline: 23 September 2016) and Vascular Endothelium: Preclinical Considerations and Clinical Implications (deadline: 13 August 2016). The European Stroke Organisation (ESO) and SAGE are proud to announce the launch of the brand new, fully peer-reviewed European Stroke Journal (ESJ). ESJ is the official publication of the ESO, covering clinical stroke research across Europe from all fields. 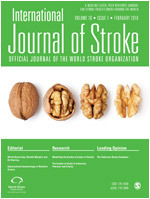 We are pleased to announce that 2016 marks the start of a publishing contract with the World Stroke Organization to publish their official journal, International Journal of Stroke (IJS). 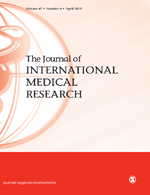 IJS provides a significant contribution to the international stroke research community by concentrating on both the clinical aspects of stroke from around the world and basic science contributions in areas of clinical interest. 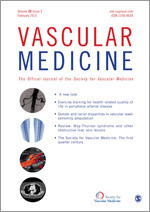 Vascular Medicine is currently soliciting original research and review articles for a special issue devoted to Vascular Disease in Women. The issue is planned for publication in Spring 2017. 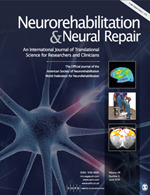 The February 2016 issue of Neurorehabilitation & Neural Repair is a special issue focusing on invasive epidural electrical stimulation delivered during rehabilitation as a putative therapeutic intervention after stroke. While this approach showed early promise in pre-clinical studies rats and monkeys, and in feasibility studies in human stroke survivors, the full results of the multicenter, randomized, single-blinded Everest trial are now reported in the February issue. 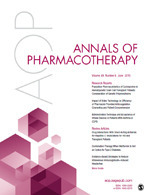 This unique special issue also includes results from epidural stimulation studies for post-stroke aphasia, as well as efficacy studies on rat and monkey models. 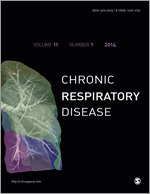 @_JCBFM is the new twitter page for the Journal of Cerebral Blood Flow and Metabolism. Check it out and keep up to date with all journal related news. Forthcoming special issues are focusing on Brain Injury Depolarizations and Cerebrovascular Disease. We are delighted to announce that Ultrasound, the official journal of the British Medical Ultrasound Society, has been accepted and is now indexed in PubMed Central. 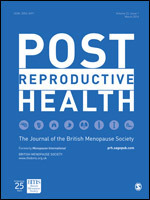 All articles published in the journal will be made available via our PMC page after a 12 month embargo. The MS Journal has just published a controversy looking at Haematopoietic stem cell transplants and whether they should be a second-line therapy for highly active MS. 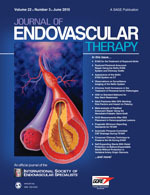 The editors of the Journal of Endovascular Therapy have specially curated a collection of featured articles that you do not want to miss. 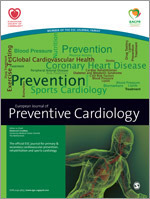 Deprescribing Potentially Inappropriate Preventive Cardiovascular Medication: Barriers and Enablers for Patients and General Practitioners. 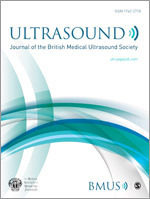 Ultrasound is the official journal of the British Medical Ultrasound Society and is dedicated to solely publishing utlrasound-related papers focusing on scientific and technical advances with both diagnostic and therapeutic applications. 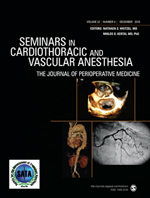 At this time we are soliciting manuscripts devoted to look at safe practice in ultrasound. Following acceptance and publication, all articles will be discoverable via PubMed and after a 12 month embargo will be accessible via PubMed Central. 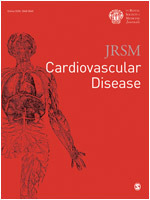 JRSM Cardiovascular Disease is an open access, peer-reviewed journal devoted to the pathology, epidemiology, prevention, treatment and control of all aspects of cardiovascular diseases. As the official journal of the London Cardiovascular Society, the journal aims to support the cardiovascular research community by providing a forum for basic, clinical and translational research in the field. It has been accepted for indexing on PubMed and PubMed Central. The term of the current Editors-in-Chief (EICs) of the Journal of Cerebral Blood Flow and Metabolism ends in December 2017. The Journal of Cerebral Blood Flow & Metabolism (JCBFM), established in 1981 by the International Society for Cerebral Blood Flow & Metabolism (ISCBFM) is looking for candidates for the Editor-in-Chief Position of the Journal. 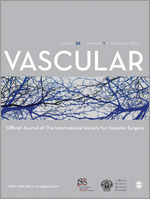 Vascular provides readers with new and unusual up-to-date articles and case reports focusing on vascular and endovascular topics. It is a highly international forum for the discussion and debate of all aspects of this distinct surgical specialty. It also features opinion pieces, literature reviews and controversial issues presented from various points of view. Perfusion provides current information on all aspects of perfusion, oxygenation and biocompatibility and their use in modern cardiac surgery. 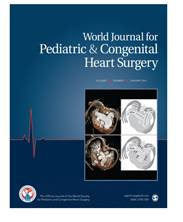 The journal is at the forefront of international research and development and presents an appropriately multidisciplinary approach to perfusion science. 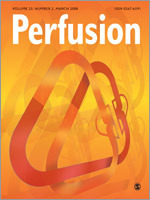 Perfusion's reputation for the highest quality research is further enhanced by collaborative ventures. The primary aim of DIGITAL HEALTH is to provide universally accessible and digestible content to all stakeholders involved in the digital healthcare revolution. It provides a unique forum for dissemination of high quality content applicable to researchers, clinicians and allied health practitioners, patients, social scientists, industry and government. DIGITAL HEALTH is fully peer-reviewed and published on an open access basis to ensure maximum dissemination of content. Visit our stand in the ESC Publishers Row of the exhibition hall and discover more about all of our cardiology and vascular journals. All journals will be available to download and read at your leisure from our eLibrary or you can pick up a link to a 30 day free trial. Don’t forget to also follow us on Twitter for daily updates from the stand. Acute Cardiovascular Care is the European meeting place for specialists dealing with patients in the acute setting. Learn, exchange and update your skills at the annual congress of the Acute Cardiovascular Care Association of the ESC. Visit the SAGE stand to pick up or download a sample issue of the association's official journal: European Heart Journal: Acute Cardiovascular Care. Through this congress, the World Stroke Organization (WSO) strives to offer participants opportunities to refine their skills and knowledge in the field of stroke, as well as providing excellent networking opportunities and strengthening scientific collaborations to improve the care of stroke victims throughout the world. They will also be showcasing their journal, the International Journal of Stroke, so be sure to visit their stand to pick up a copy for yourself (you will have to be quick to avoid disappointment). 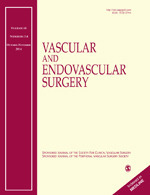 Now in its 43rd year, VEITHsymposium provides vascular surgeons, interventional radiologists, interventional cardiologists and other vascular specialists with a unique and exciting format to learn the most current information about what is new and important in the treatment of vascular disease.